This is a very special chocolate brownie. 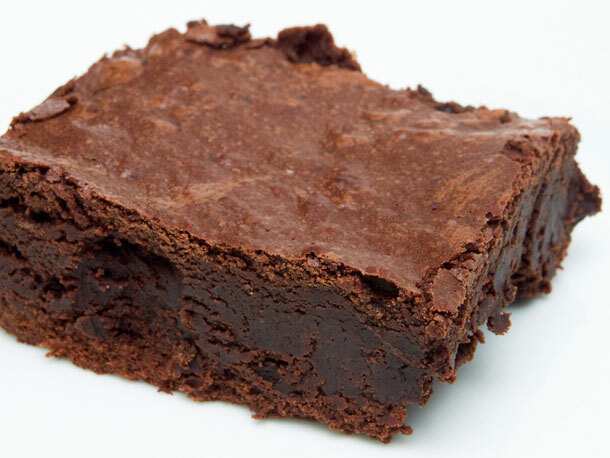 We use organic flour, eggs and butter to make a deliciously moist brownie. This combined with Belgian milk, dark and white chocolate really is the ultimate brownie. Its the original, the favourite and possibly the best chocolate brownie you will taste. The price is £22.50 per 9.